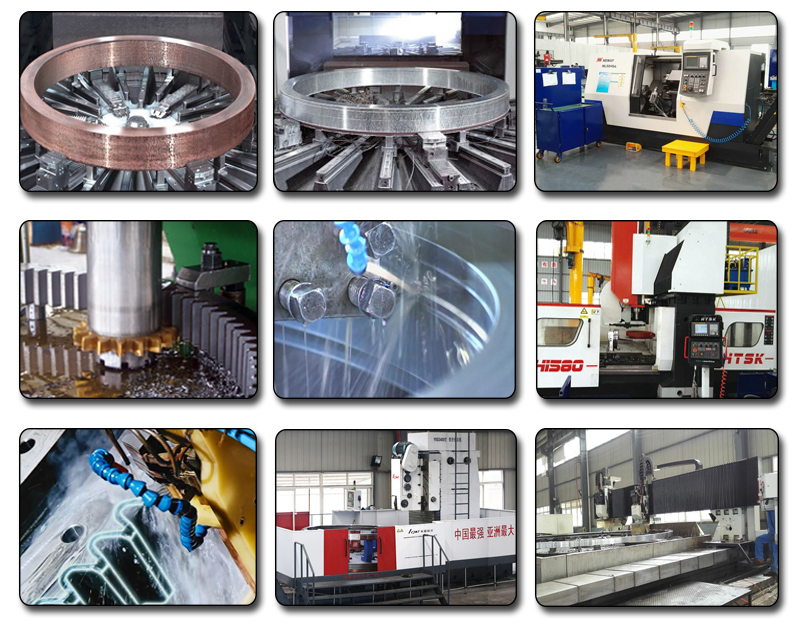 -30℃ to +70℃,and we can design special type as customer need. 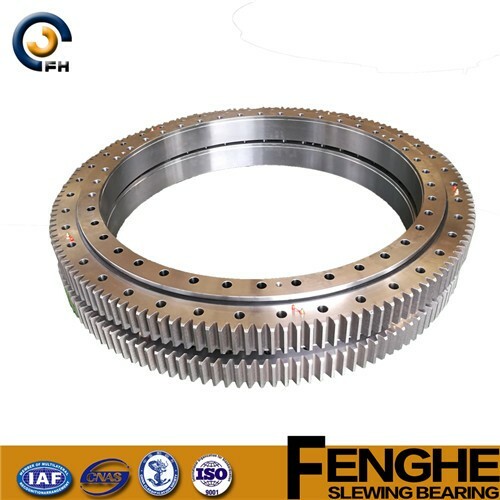 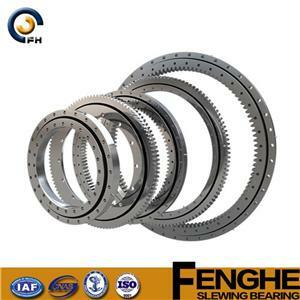 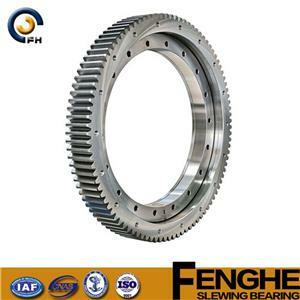 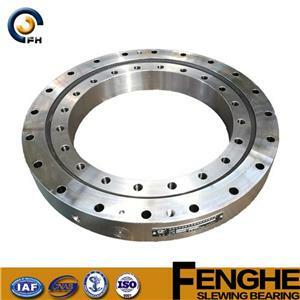 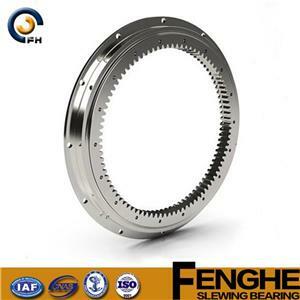 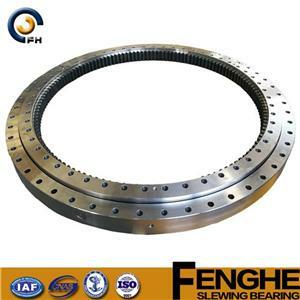 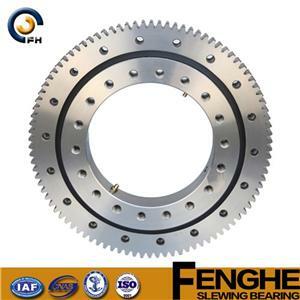 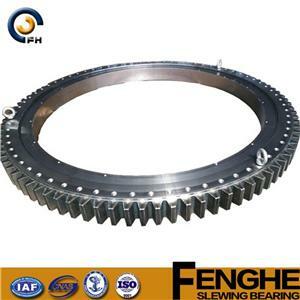 XuZhou FengHe Slewing Bearing has been engaged in producing and designing slewing bearing for the past 30 years. 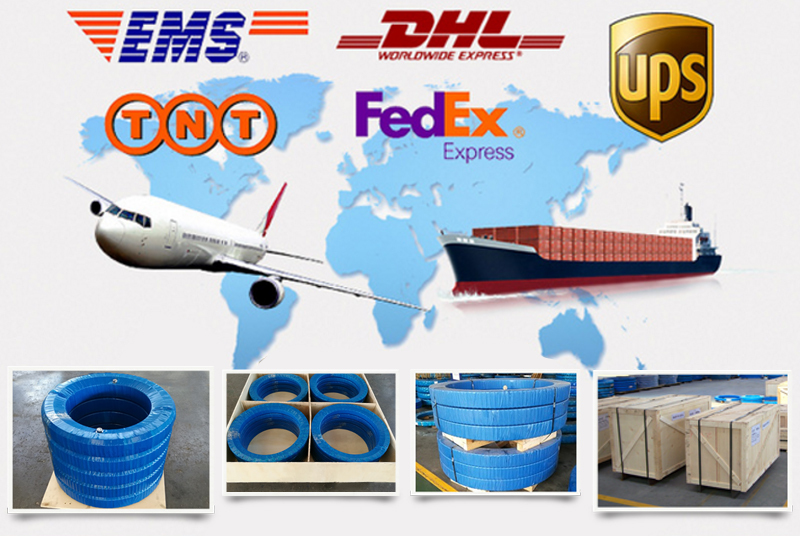 square meters,and forging workshop is nearly 1000square meters. 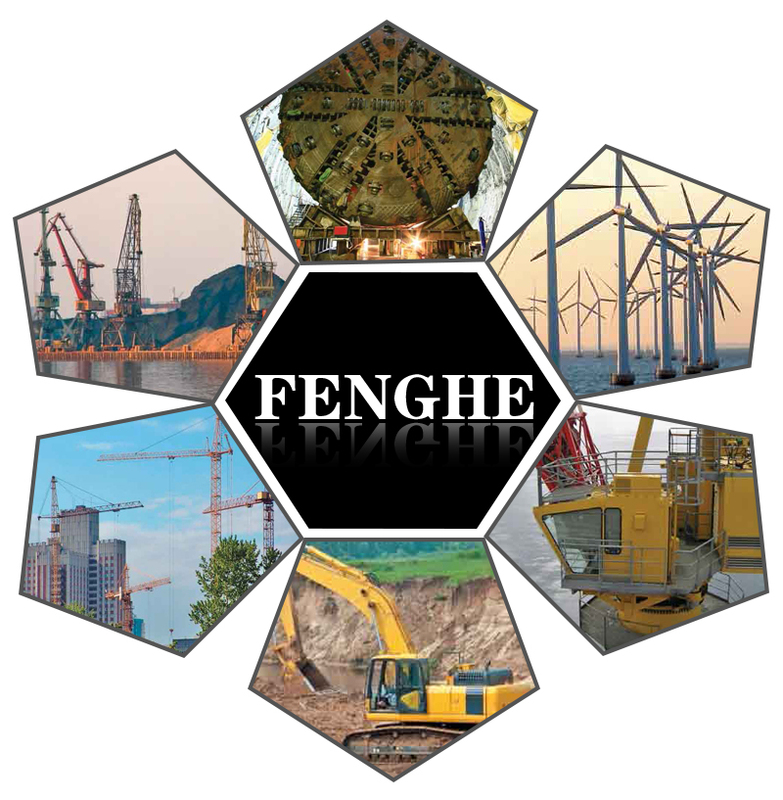 We have the energy and have the ability to achieve our goal—to create world brands FENGHE. capacity from forging,heat treatment,machining process,tooth making,and to finished product assembly. 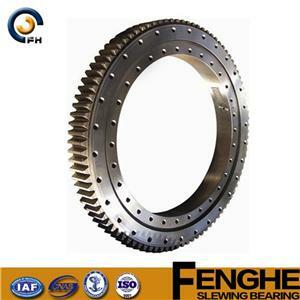 engineering vehicle, war industry equipment and so on. 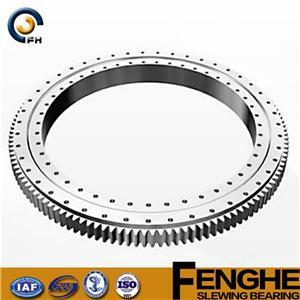 in white film, the second layer is packed in waterproof tape, and then put slewing bearing in the wooden case which is fumigated .